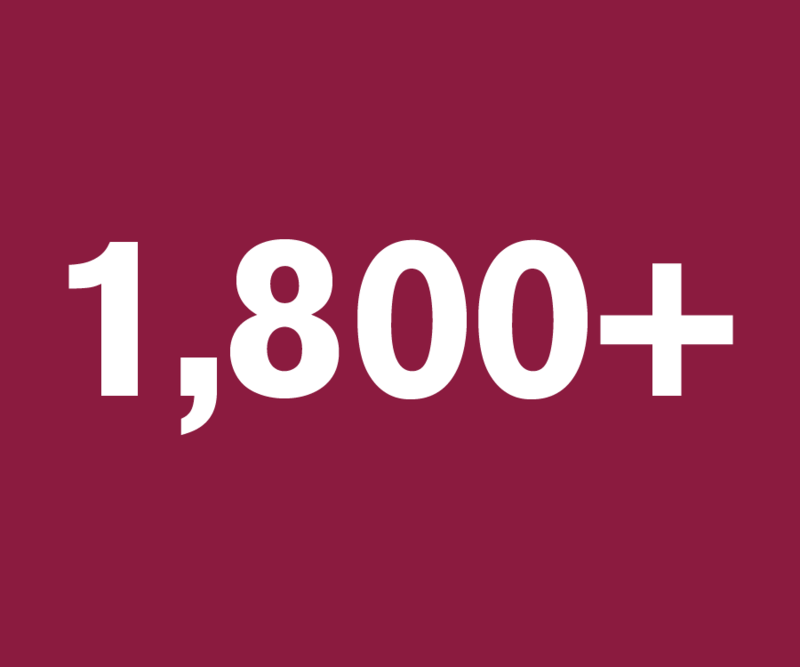 Increasing the number of Arizona students prepared to enroll and succeed at Arizona State University. Through strategic K-12 education and community partnerships, our outreach efforts aim to increase college-going rates and ensure that all Arizona students graduate from high school ready to succeed in college and thrive in the 21st century workforce. The American Dream Academy was recognized by the White House Initiative on Educational Excellence for Hispanics, as a Bright Spot in Hispanic Education for its innovation and success in engaging parents in their children’s educational journey. In addition, the program was recognized in an article for the Chronicle for Higher Education as a leading family engagement program. 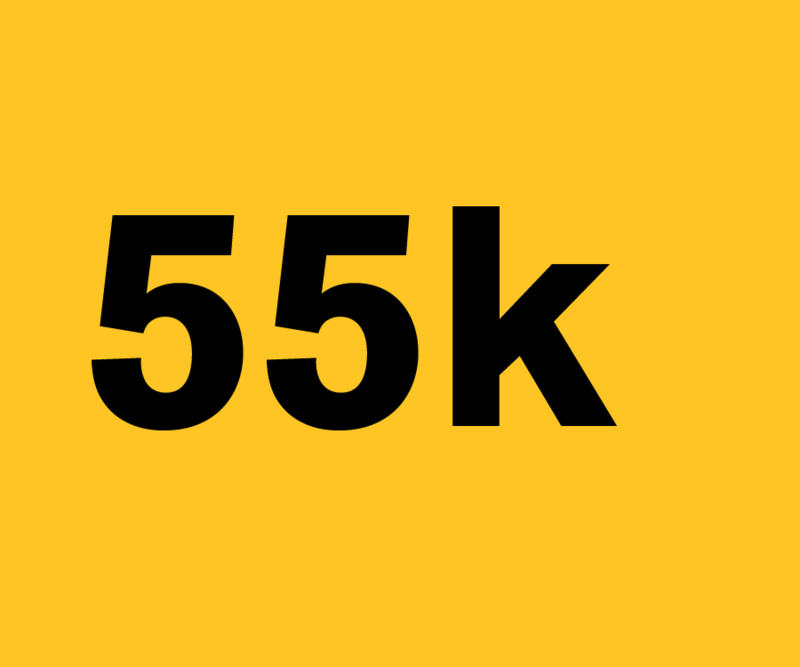 Access ASU and its collaborators (College Depot, United Way, the Be a Leader Foundation and AzCAN) received a National College Access Network FAFSA completion grant for $55,000 to increase FAFSA completion in Phoenix Union High School District. The Free Application for Federal Student Aid (FAFSA) enables eligible students to apply for federal and state loans, work-study programs, scholarships and grants that don’t need to be repaid. increase in FAFSA completion in the Phoenix Union High School District during the 2016/17 academic year. Access ASU’s programs and initiatives provide educational resources and support to Arizona families students and schools. Our outreach initiatives and programs for Arizona families have a strong record of success, providing parents with the knowledge, tools and resources needed to support their students as they prepare to enroll and achieve in college. Developed through a partnership between ASU American Indian Initiatives and Access ASU, the Urban Indian Education Work Group brings together school district liaisons, tribal leaders, community-based organizations and university units who work with urban Indian youth to discuss issue and opportunities to increase the pipeline of American Indian students to ASU. 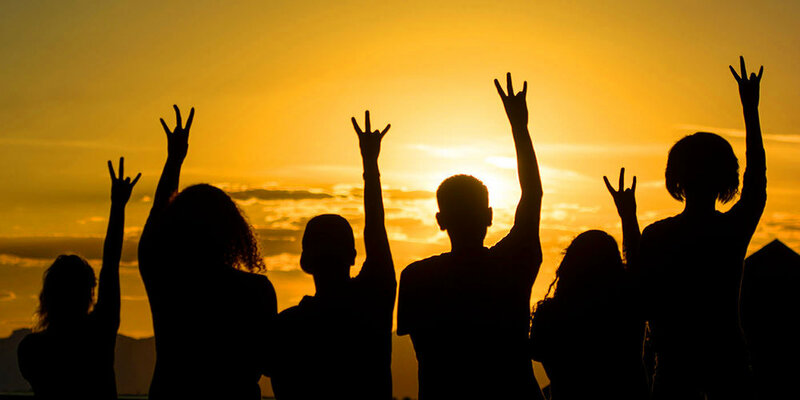 Access ASU continues to work to build the college-going pipeline of students from underserved communities. In addition to hosting the RECHARGE Conference for Native American youth, we continue to pursue opportunities to expand Family Programs to Native American Communities. In FY17, we have pursued several opportunities to deepen our engagement efforts. The American Dream Academy (ADA) is an 8-week program designed to help parents gain the tools, knowledge and skills necessary to help their children achieve their highest academic potential. Parents who participate in the program learn how to be effective advocates and most importantly partners in their children’s education. Now entering its 11th year of service to parents, students and schools, the American Dream Academy curriculum was expanded in 2016 to include a new track focused on college preparation for parents of high school students. American Dream Academy launched an online version of the program – ADA 101 – in early 2017, empowering parents living outside the Greater Phoenix area to access vital college preparation resources and support. A Spanish version of ADA online will launch in the coming year. 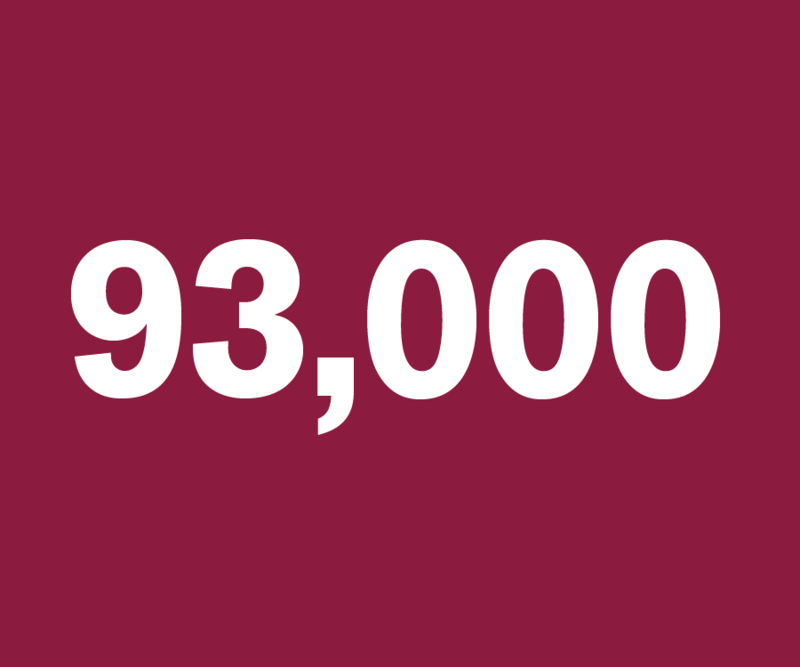 students and 37,000+ parents served through 57 school district partners since 2006. 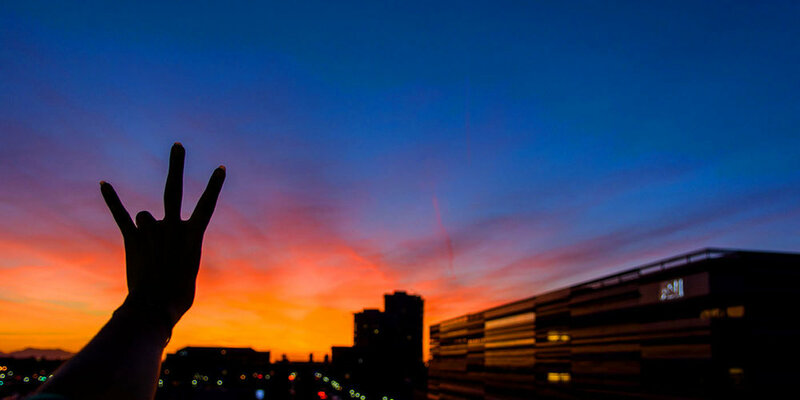 Future Sun Devil Family Day engages high school students and families in college preparation workshops and is offered four times per year at three of ASU’s four locations. 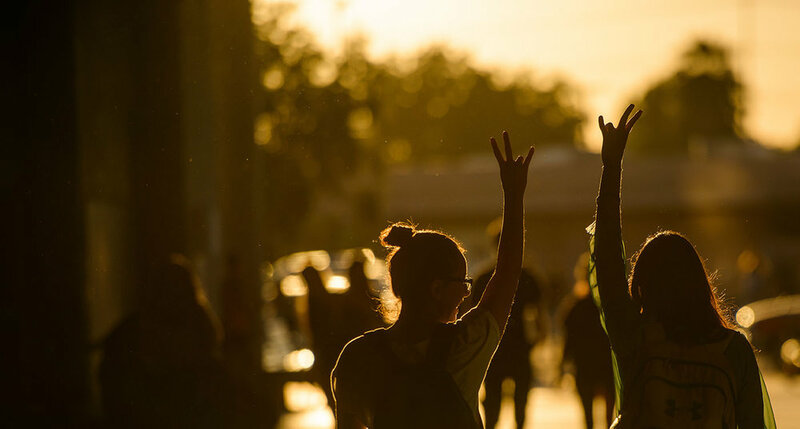 Now in its third year, Future Sun Devil Family Day empowers students and families to gain knowledge and skills to prepare for university admission and success. ASU summer enrichment and college readiness programs presented by Access ASU offer elementary and high school students a chance to explore, discover and socialize with other bright students who share their interests and goals while paving the way to a successful college experience. Barrett Summer Scholars (BSS) is a residential summer program for high achieving and academically talented youth in grades 8-10. The Barrett Summer Scholars program provides students with the opportunity to experience college firsthand and prepare for enrollment and success at Arizona State University and Barrett, The Honors College. This residential program invites students to live on campus, engage in college-level coursework, and participate in a community of peers from across the state. of BSS participants said the program helped them feel more prepared for college. The César E. Chávez Leadership Institute (CCLI) is a high-energy leadership institute for Arizona high school sophomores and juniors. 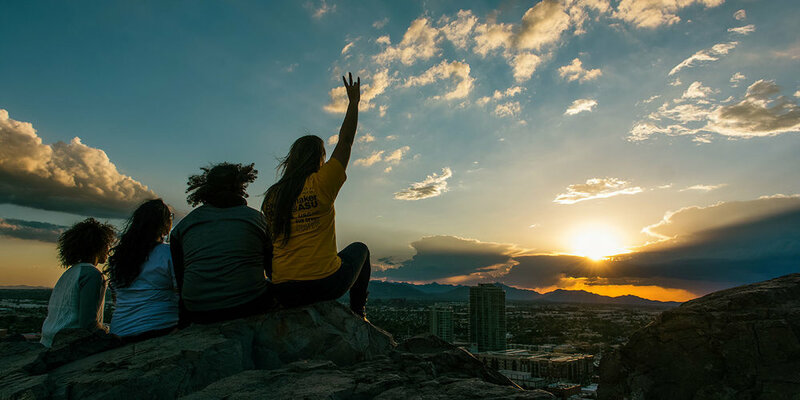 While living on the ASU campus, participants explore higher education, develop leadership skills, and discover the value of giving back. Through a week-long summer program, students experience workshops, lectures and activities designed to build communication skills, develop critical thinking, and inspire a passion for community service. of CCLI program alumni were admitted to ASU in fall 2017. Access ASU offers a range of opportunities for schools and community-based organizations to visit the ASU location of their choice (Downtown, West, Tempe and Polytechnic). Campus visits include a tour, college readiness workshops and a presentation by a SPARKS student panel. SPARKS is a student-led service organization at ASU promoting access to higher education throughout the community. SPARKS Ambassadors inspire and motivate more than 26,000 K-12 students per year to pursue and succeed in higher education by sharing their personal stories. Beyond serving as role models to Arizona youth, SPARKS members gain access to multiple networking and professional development resources to prepare them for success as students and young professionals. a 23% increase over FY16. among students in Access ASU partner school districts. Access ASU participated in Phoenix Union High School District’s College Application and FAFSA completion events as a partner with the NCAN FAFSA Grant. The goal for FY17 was to increase FAFSA completion across the district to 40%, the collaboration exceeded the goal at 43%. 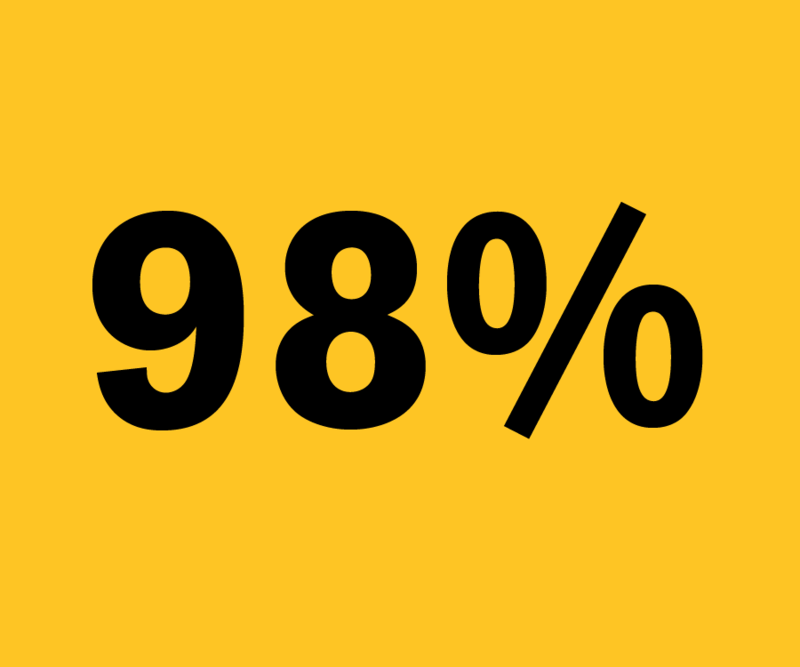 increase in ASU enrollment among students in Access ASU partner school districts. increase in ASU application completion among students in Access ASU partner school districts. 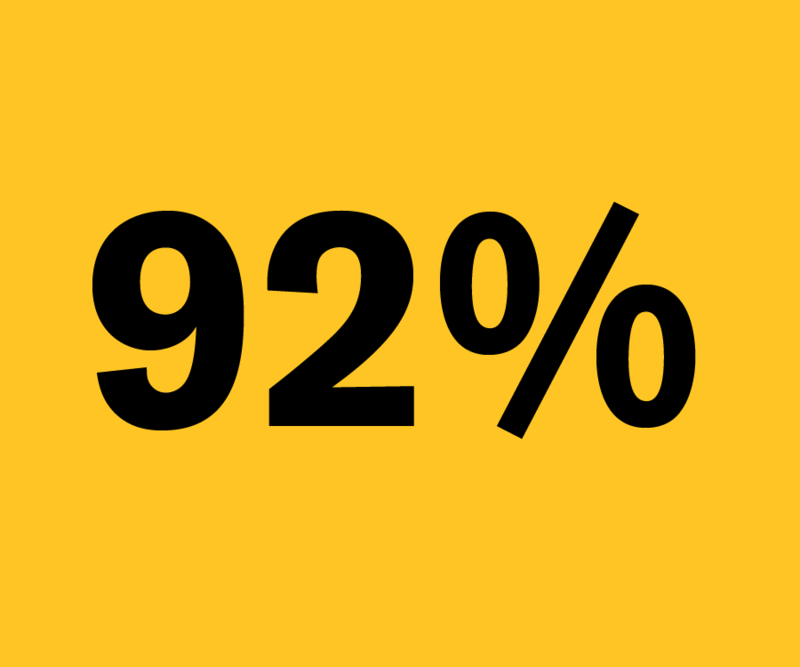 Access ASU is an active participant in the university’s efforts to build awareness and active use of me3 among students, parents and educators. With me3, students can explore careers that fit their interests and passions, and then chart an academic pathway from high school through college to design the future they want. 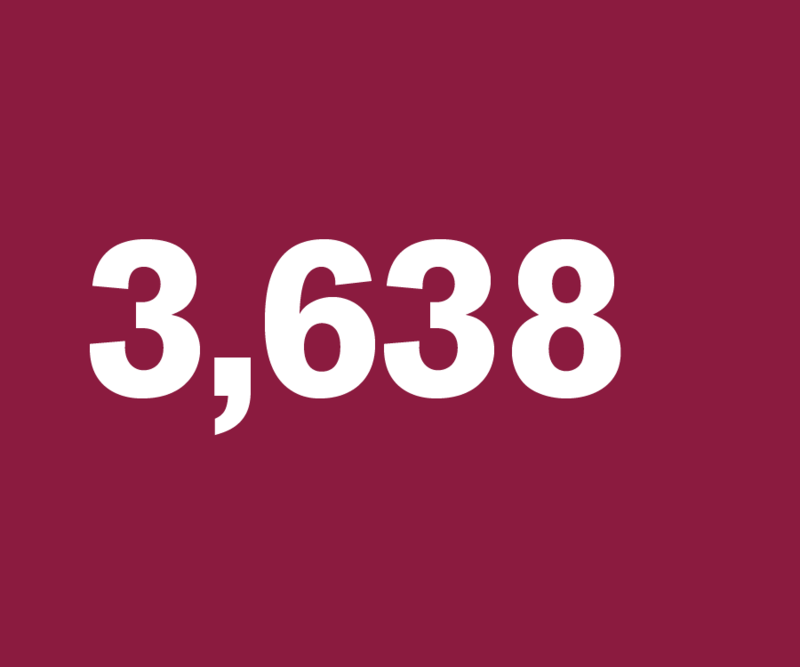 me3 users reached in August 2017 as a result of strategic outreach and marketing efforts completed in 2016/17. doing and that I can make a career out of doing what I love."